Avery Salveson, 20, of Fairfield, is facing several drug charges after police said they caught him selling marijuana. 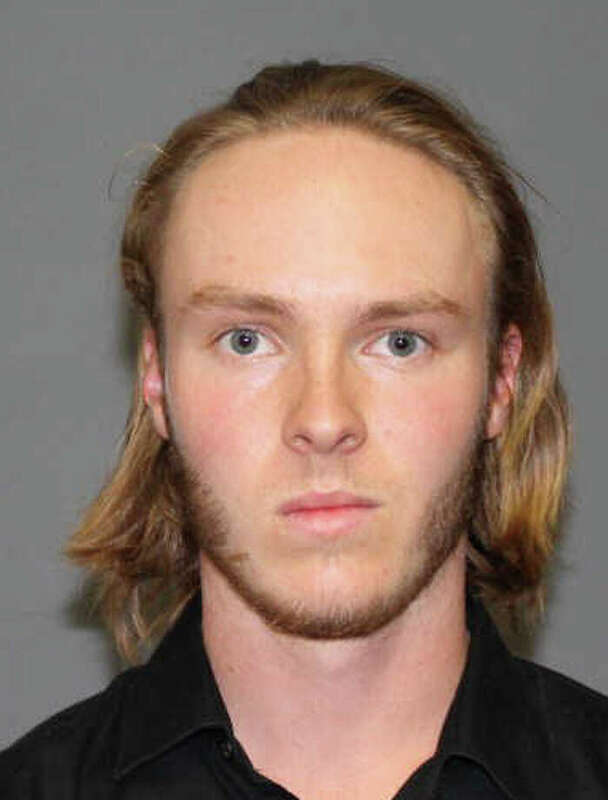 A Pemburn Drive man was charged with selling marijuana in the commuter parking lot on Black Rock Turnpike, near the Merritt Parkway, on Saturday night. Avery Salveson, 20, was sitting in his car, with two passengers, with the lights off, police said. When an officer on patrol approached the car, the occupants began to "make quick movements inside," according to the report, and the officer said he could smell unburned marijuana. Police said a green leafy substance was found on the pants of a 17-year-old passenger. It later tested positive as marijuana, police said. Salveson had an open backpack with marijuana and cash, police said. The Police Department's K9, Ruger, was brought to the scene and alerted officers to the car's trunk, where police said they found a digital scale and more cash and more marijuana. Salveson was charged with possession of marijuana, possession with intent to sell, operating a drug factory and possession of drug paraphernalia. He was released on a promise to appear Oct. 10 in Bridgeport Superior Court. The 17-year-old passenger was given a summons for possession of marijuana and is scheduled to appear in juvenile court on Oct. 7. The third occupant was not in possession of any illegal substances, police said, and was not charged.